Friday night Life Drawing in Spring! Home » Friday night Life Drawing in Spring! 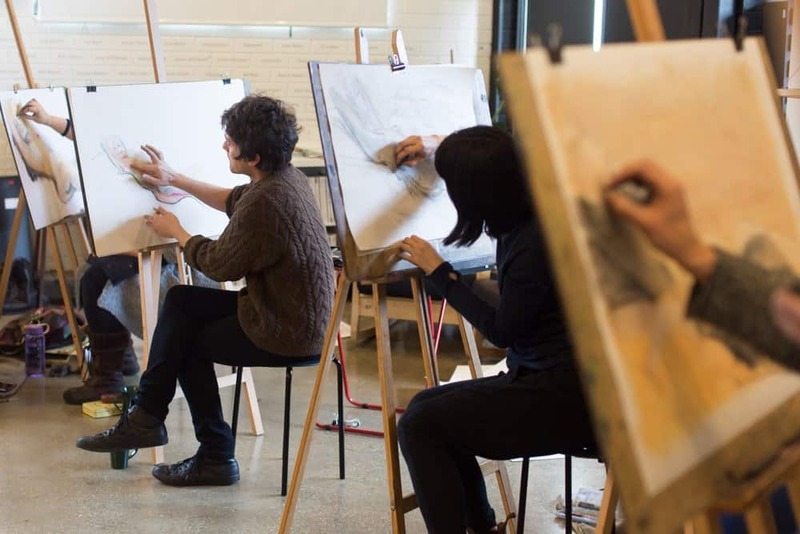 Friday night Life Drawing with THE DRAWING LAB returns on the 1st of September! Join us for a fun night of drawing and celebrate the beginning of Spring with us! We’ll be drawing TWO fantastic and professional models with the theme of Spring for the night. Enjoy a drink after work and say goodbye to Winter with us! For all the details and to book your easel click HERE. previous post: Bookkeeping for Artists workshop THIS Saturday!